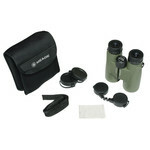 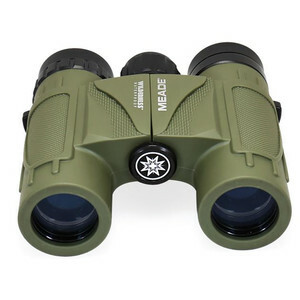 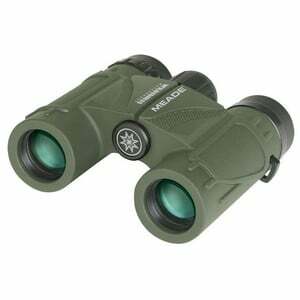 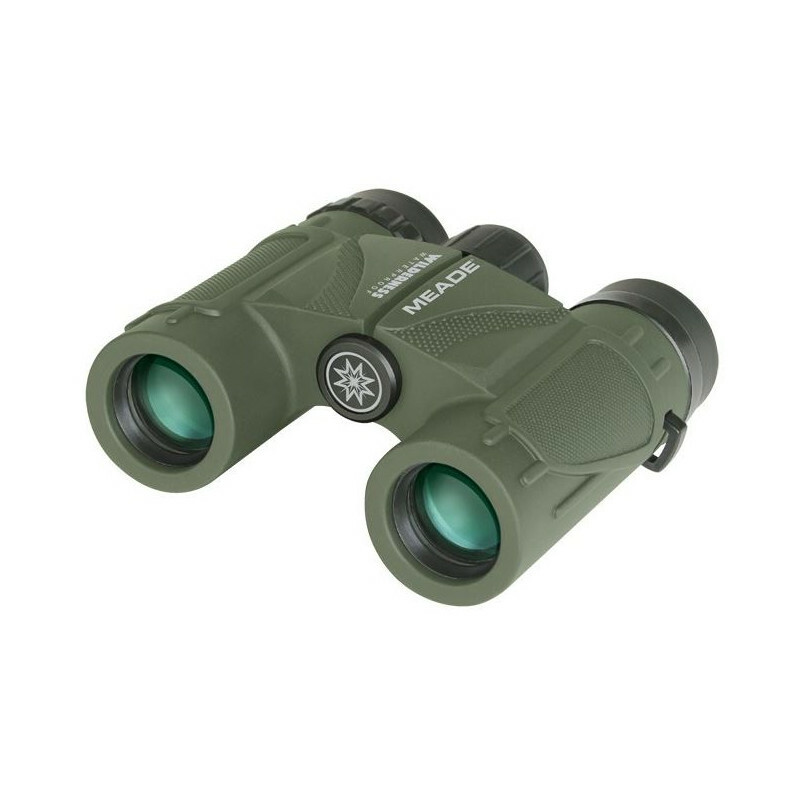 Wilderness Series: Rugged waterproof binoculars with multi-coated optics in a green housing. Fogproof, with BAK4 roof prisms with soft pouch, strap and lens cleaning cloth. Rubber armored body for a sure grip. 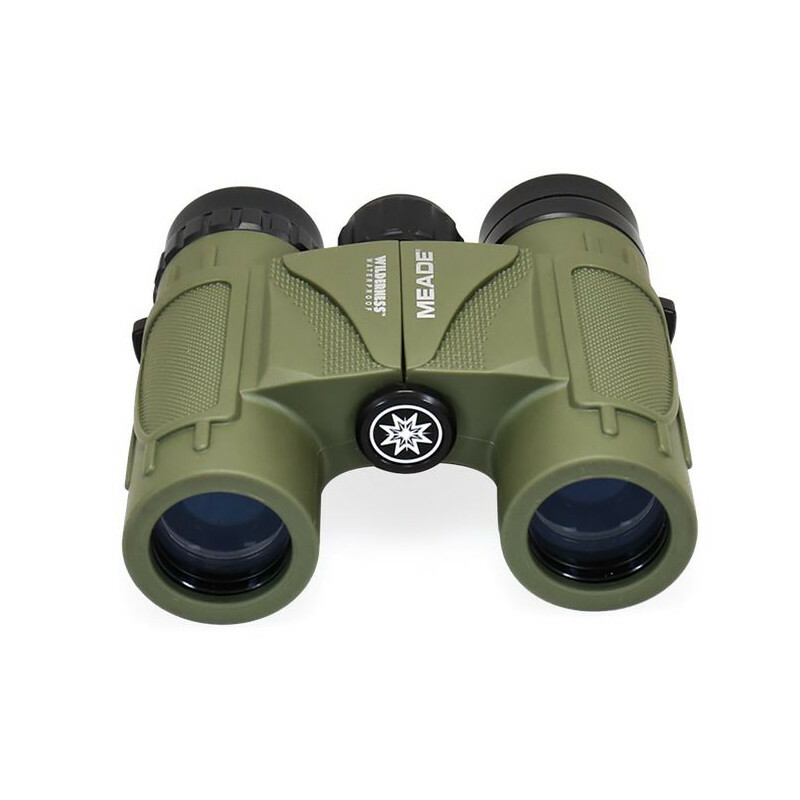 Robust but lightweight binoculars, ideal for hiking and traveling in nature!